Will the Prius’s Braking Problem Hurt Hybrid Sales? 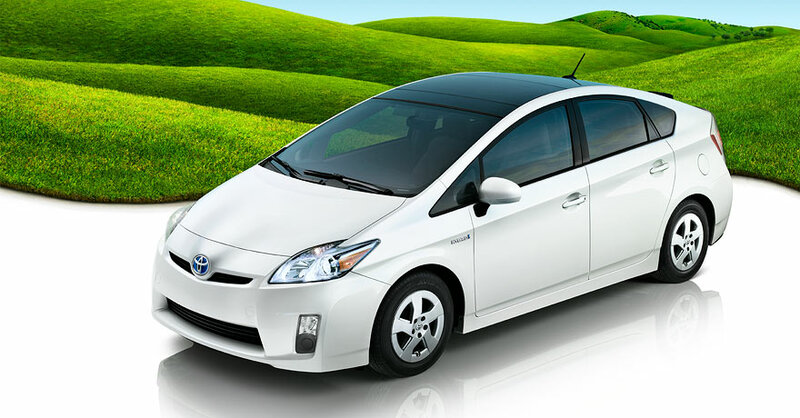 The Toyota Prius is the quintessential hybrid car. So if the Prius has a defect, well, the hybrid car industry might be facing some PR issues. Earlier this week, Japanese authorities announced that they have received 14 complaints about the third generation Prius’s possible brake malfunctions since the car’s release in May. And the U.S. National Highway Safety Traffic Administration has received over 136 complaints about the 2010 Prius’s brakes. Apple co-founder and Prius owner Steve Wozniak has announced that he’s suffered “unintended acceleration” in his own Prius, part of several of the Woz’s remarks that have since bounced around the Web. hits the brakes.” Even more embarrassing: Toyota has touted the car’s regenerative braking system as one of its most impressive features. Toyota hasn’t decided to issue a Prius recall yet, but the company is already facing pressure thanks to recalls from faulty gas pedals on other Toyota and Lexus models. The problem has become so widespread that U.S. Transportation Department head Ray LaHood recently warned owners of recalled models to “stop driving it, take it to a Toyota dealer because they believe they have a fix for it.” Moments later, he curiously retracted the advice. Regardless of whether Toyota issues a recall for the Prius, all this negative publicity could spell trouble when the company releases the plug-in hybrid version of the Prius in 2011. The car, scheduled to go on sale in 2011 for under $35,000, has the potential to be one of the most high-profile plug-ins on the road.